The Love & Hip Hop drama is moving back to the West Coast! 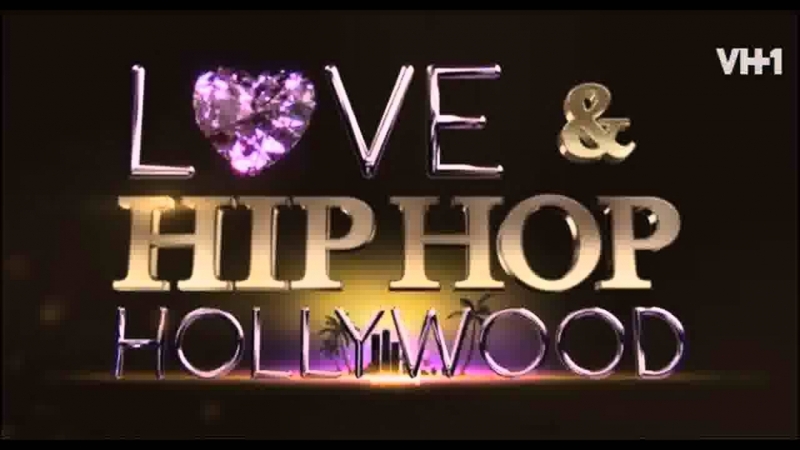 The official super trailer for Love & Hip Hop Hollywood has been released! We see how things are going for Ray J and Princess Love, Safaree Samuels leaving the Big Apple for LA, and one of the most dramatic storylines ever: the custody and paternity battle between Fetty Wap and Masika Kalysha, who have been a true blue mess online. Yes, I watch all of the LHH shows...Mona Scott-Young has me and so many hooked, because it's pure entertainment. Plus, it makes me feel a little better about my life HA! It doesn't matter what's going on me, I am A-OK over here! 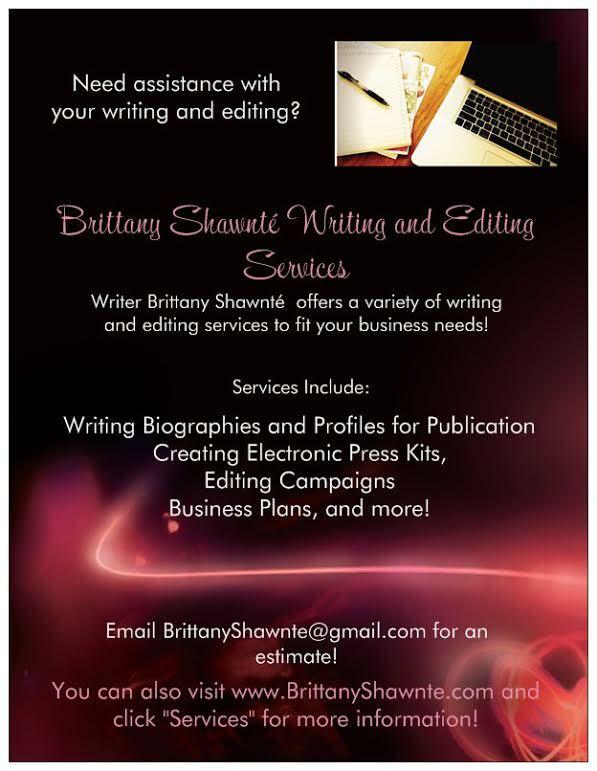 Check out the super trailer below! Love & Hip Hop Hollywood premieres on August 15th at 8 p.m. on VH1! Will you be watching?